The jumper was packed well but there were several stray white cotton threads on the jumper. Overall first appearance was flawed. What are the roll necks made from? 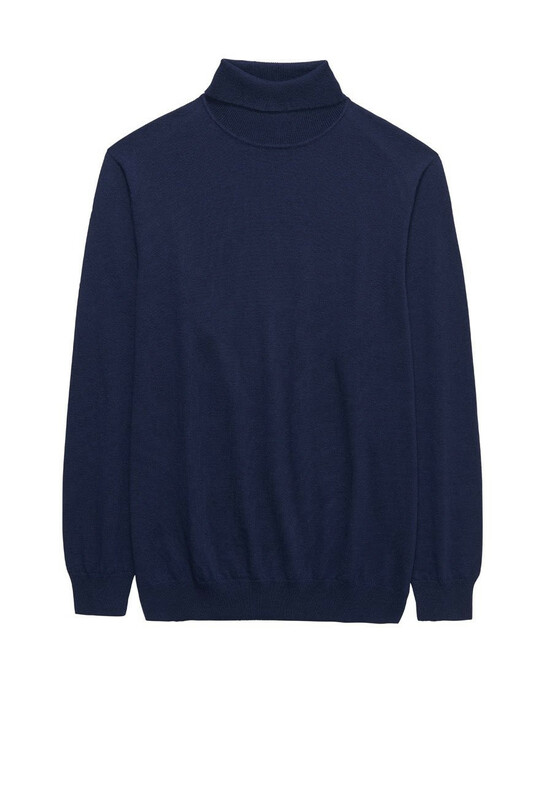 The composition of the Arrow Roll neck is 55% Cotton & 45% Wool.